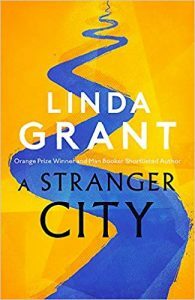 Linda Grant is a novelist and journalist. 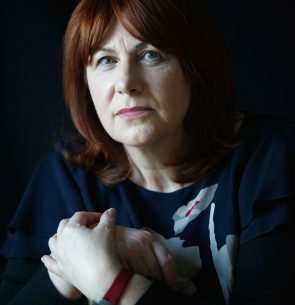 She won the Orange Prize for Fiction in 2000 and the Lettre Ulysses Prize for Literary Reportage in 2006, and was longlisted for the Man Booker in 2002 for Still Here. The Clothes on Their Backs was shortlisted for the Man Booker in 2008 and went on to win the South Bank Show Award. In 2017 her novel The Dark Circle was shortlisted for the Baileys Women’s Prize for Fiction.